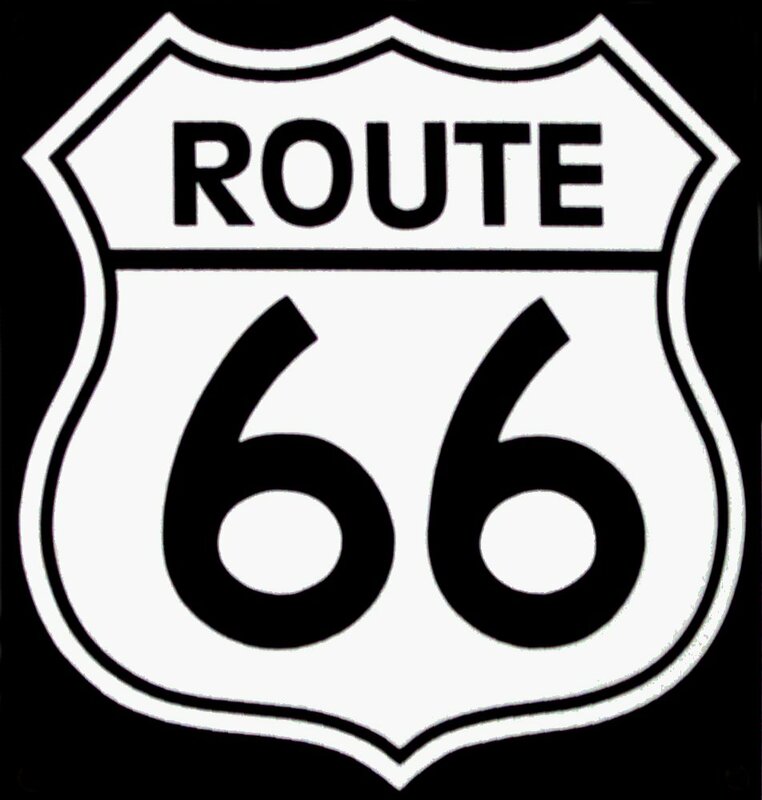 Interested in Playing with the Route 66 Big Band and the Route 66 Small Ensembles? We are always looking for quality jazz players for our active Sub list and when full time openings occur we normally pull players who are on our list. To get on our list, please contact the Band Manager, Matt Wood, information above.